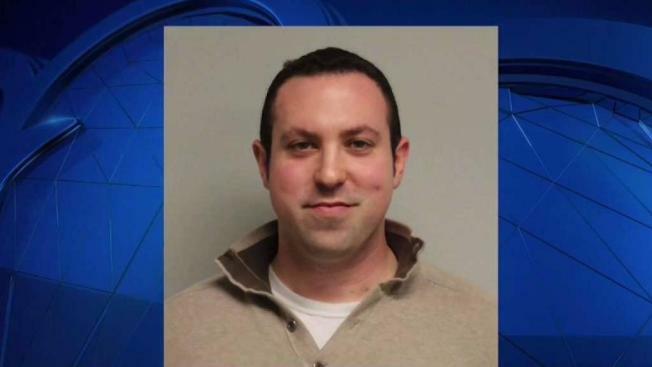 Eric Schleien, a 29-year-old New Hampshire state representative, has been arrested and charged with sexually assaulting a 16-year-old girl. A New Hampshire state representative is facing charges that he sexually assaulted a 16-year-old girl last summer. Eric Schleien, 29, of Hudson, faces charges out of Portsmouth for an incident that allegedly occurred in July of 2016. He is charged with one misdemeanor count of sexual assault and two misdemeanor counts of simple assault. The girl told police she agreed to meet Schleien last July to discuss politics but he instead scared her with sexually explicit talk, sucked on her fingers and groped her inner thigh. Seth Hipple, Schleien's lawyer, said his client is cooperating with authorities and expects to be fully vindicated. He emphasized the charges are misdemeanors and that no threats or violence are alleged. Schleien, a Republican, is in his second term in the state Legislature, representing Hudson and Pelham. He serves on the Committee on Resources, Recreation and Development. House Speaker Shawn Jasper issued a statement Friday morning saying he is taking the situation "very seriously." If the allegations are proven true, he said he would expect Schleien to resign immediately. "The fact that the accusations against Rep. Schleien involve a 16 year old girl is very disturbing, to say the least," Jasper said. "But we need not rush to judgement until the investigation is concluded and Rep. Schleien has had his day in court." Gov. Chris Sununu issued a statement saying that sexual assault "will not be tolerated in New Hampshire," and praising the authorities for taking aggressive action to investigate the "disturbing allegations."